Calling all wine lovers! 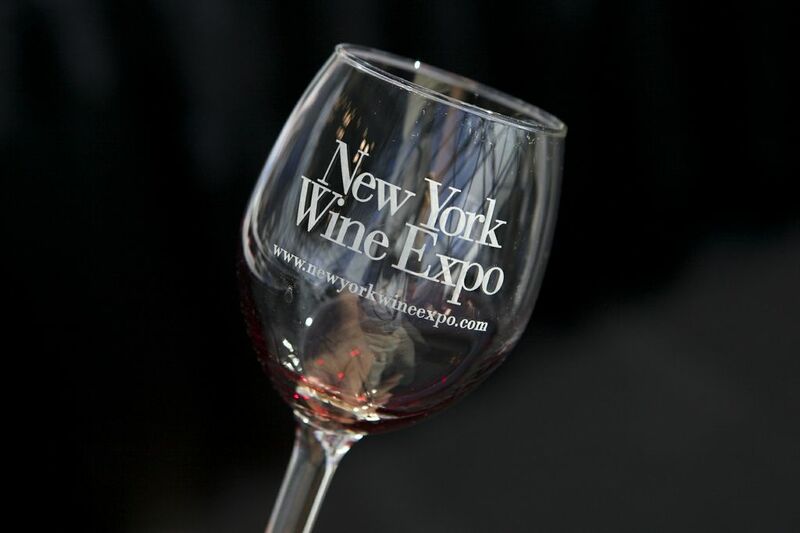 It’s the 6th annual New York City Wine Expo and we are patiently awaiting it’s arrival on March 1st – 3rd at the Javits Center to try some of the best wines from all around the world! I am partnering up with the NYC Wine Expo and am able to extend $15 off tickets for Friday or Saturday (offer below). I will also be reporting back to you LIVE from the expo to share the experience if you are unable to attend. Please be sure to check out the fun and watch out for more communication this week on the exciting events and seminars surrounding the Expo!